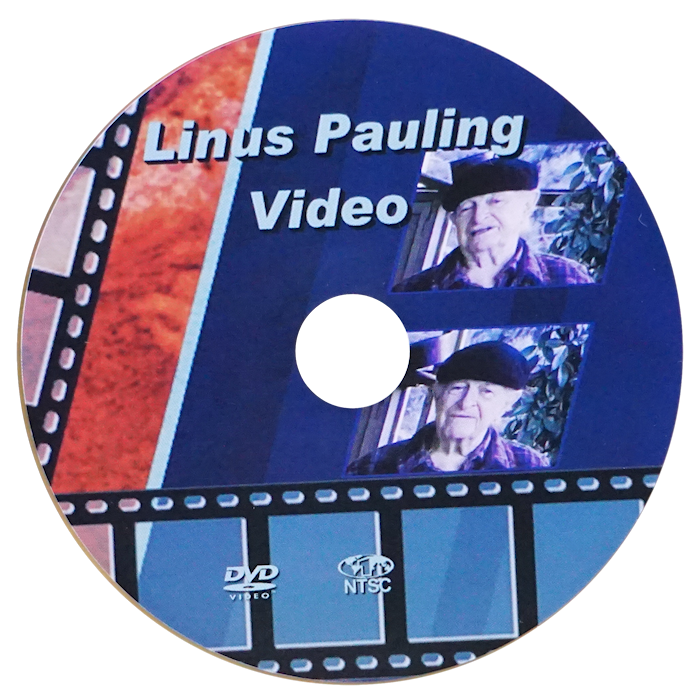 The Most Important DVD of our time! 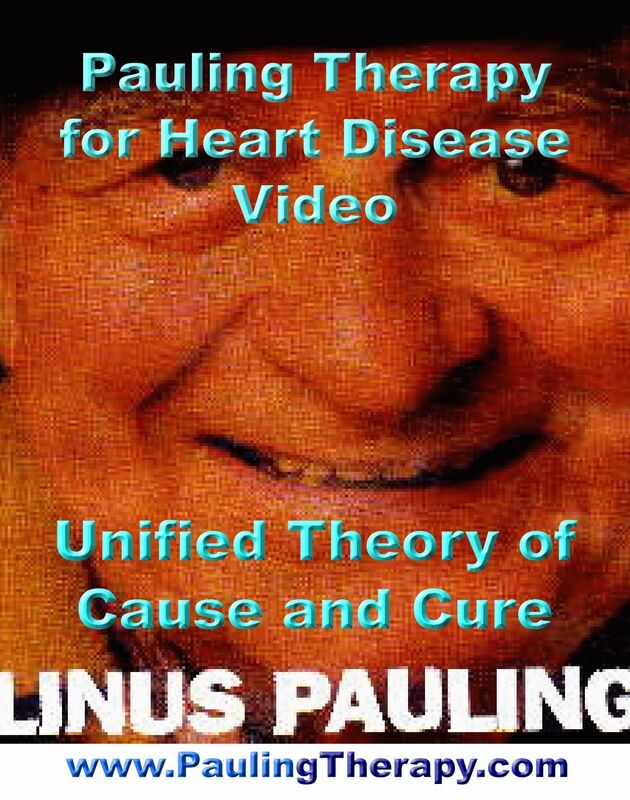 Linus Pauling's 1992 lecture A UNIFIED THEORY of Coronary Heart Disease (CVD) is now on DVD. 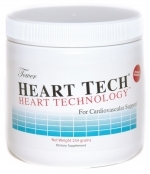 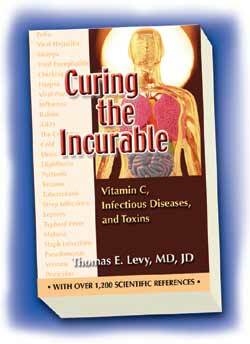 The twice Nobel Prize winning scientist explains the role of lipoprotein(a) and its connection with vitamin C, and their relation to cardiovascular disease. 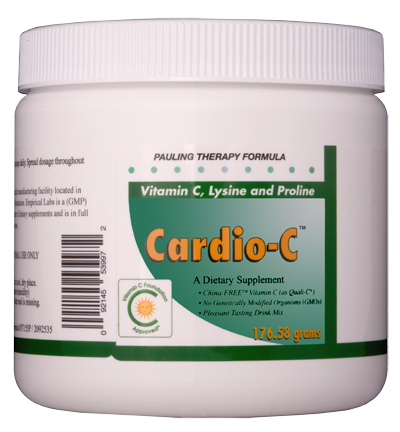 The dosage recommendations made by Pauling during his Unified Theory lecture form the basis of the high vitamin C and lysine dosages in all Pauling-therapy products designed and promoted by Owen Fonorow, co-founder of the Vitamin C Foundation.